If you had the chance to bring your camera anywhere in the world, where would you go? There are many breathtaking photo spots around the world, and many photographers are lucky enough to have the time and resources to travel to every single one of them. But even if you don’t have the option of trotting the globe all year round searching for new and stunning views to immortalize with your camera, you can still have to be a bit more selective with the places you visit. e’ve come up with a list of some of the best places to photograph from all around the world. Whether you want to do some landscape photography, nature photography, astrophotography, or even street photography, here are some places that you’ll want to include your travel photography bucket list. 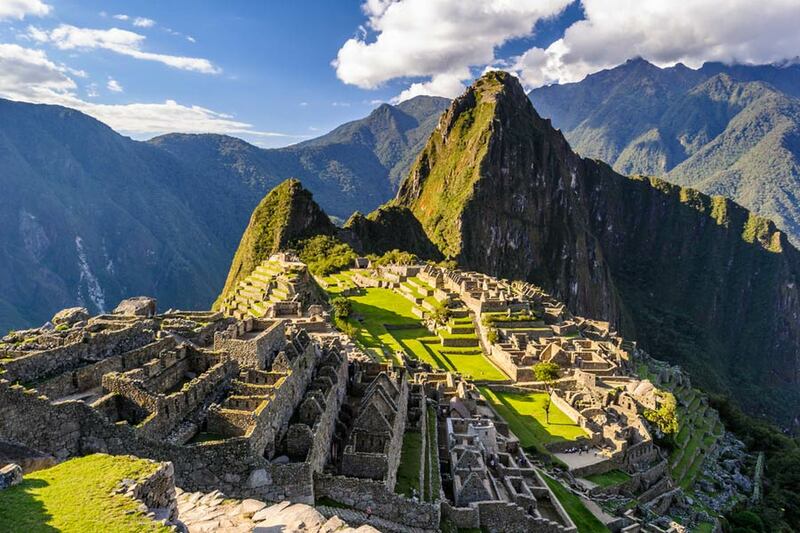 Peru’s Machu Picchu is a dream for any photographer who loves traveling and taking large -scale landscape pictures. This world famous 15th-century landmark, which is situated almost eight thousand feet above sea level, offers stunning views of the Andes and of the ancient Inca temples and ruins. And at the foot of Machu Picchu is the Aguas Calientes, where you can also do some astrophotography and capture spectacular shots of the Milky Way. When you do get to plan your trip to Peru, make sure to bring your landscape photography lenses (especially a wide-angle one to capture more of the scene) and wait until the sun is a little lower to eliminate those harsh shadows. Who doesn’t get awe-inspired by the majestic pyramids of Egypt? 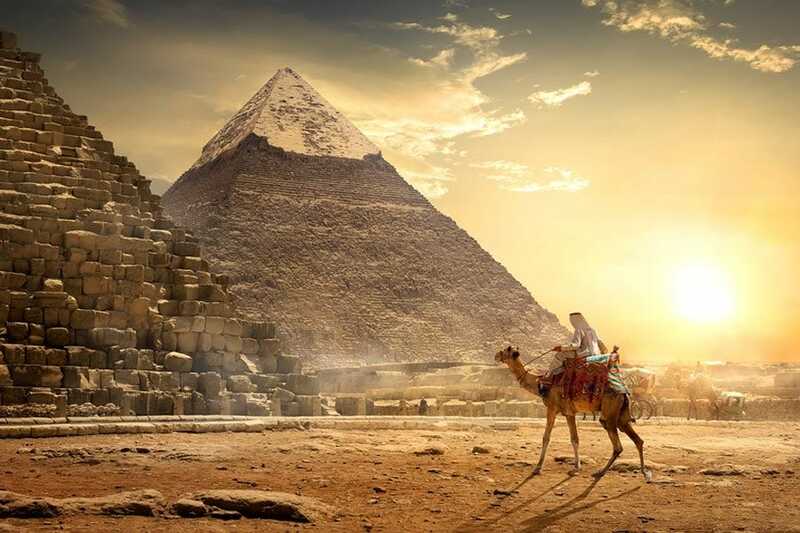 At the Pyramids of Giza complex in the outskirts of Cairo, you’ll find the three pyramids (including the biggest and oldest one called the Pyramid of Khufu) and a massive Sphinx sculpture, which should look awesome in panoramic shots. Photographers who have been to the Pyramids of Giza warn that you should expect extreme lighting in this part of this Egyptian desert, so you can definitely utilize fast shutters. For more professional-quality images, use a good and reliable circular polarizer to give your images a boost in contrast and your skies a deeper blue shade. 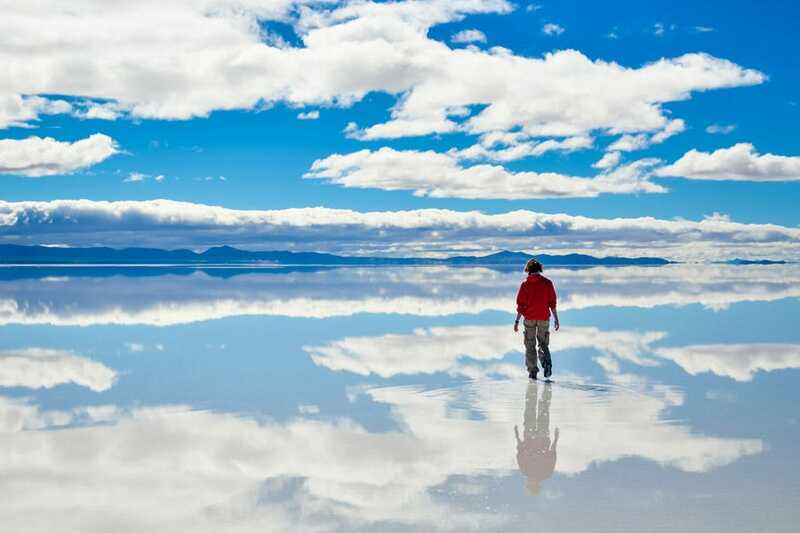 If you’re a fan of surreal, breathtaking images then you’ll want to bring your gear with you to the Salar de Uyuni salt flats in the Andes of southwest Bolivia. It’s basically a dried-up desert lake where a thin layer of water forms during wet climates. When the water evaporates during hotter climates, the ground gets covered with a solid layer of salt and other minerals. It’s currently the world’s largest salt flat and it stretches over 4,000 square miles, so you would be able to take wide shots of this incredible plane without other tourists sneaking into your frame and ruining your photo. However, you’ll definitely have to learn how to take photos of amazing reflections to be able to add cool optical illusions to your shots. The Reed Flute Cave, also known as the “Palace of Natural Arts,” is a popular tourist destination in Guilin, China. It’s been a famous attraction for more than a thousand years and is over 180 million years old. What makes this landmark so frequently photographed is the artificial multicolored lighting that beautifully illuminates the rock formations, as well as the lake that offers surreal mirror reflections of this majestic fairyland. 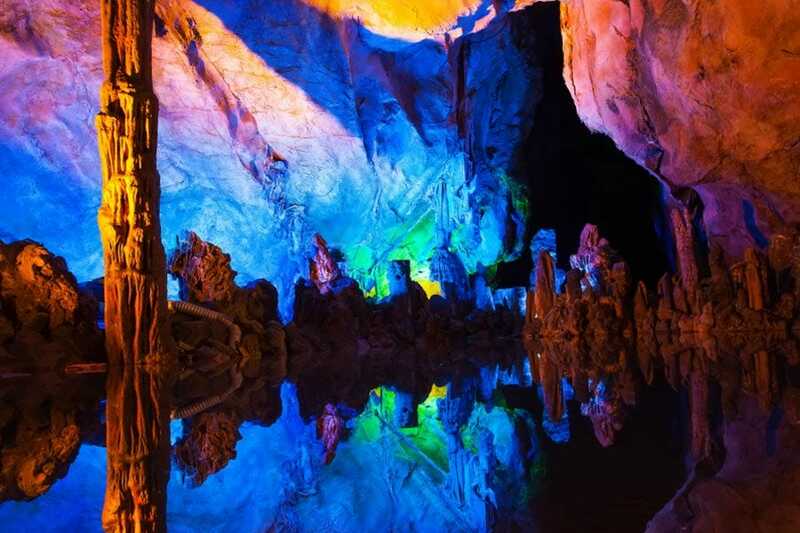 When shooting in colorful locations like the Reed Flute Cave, you’re sure to get visually appealing images. However, as with most of the other places mentioned on this list, there are many other photographers out there who will be taking pictures of the same things, so you’ll want to give your composition some careful thought in order to produce photos that stand out from the rest. At the same time, you’ll definitely need to learn about low-light photography to be able to take well-exposed images here. 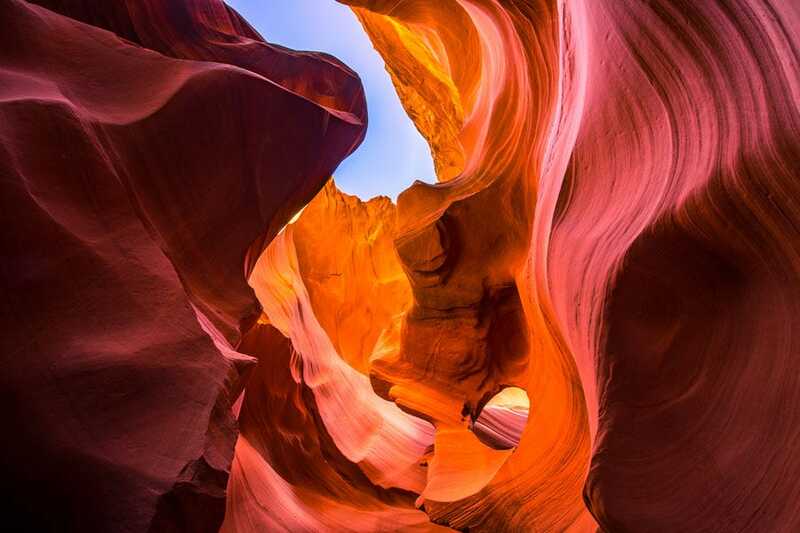 It would be hard not to take a ton of photos of the magnificent sandstone maze of the Antelope Canyon in Arizona. This unique geological formation has two sections (the Upper and Lower canyons) and is popular for its colorful, fractured walls. If you wait long enough and aim quickly with your camera, you may also be able to catch ephemeral “God beams” or sun spotlights from the cracks above. The truth is, it’s actually darker inside the Antelope Canyon than it seems in pictures, plus the wide range of posure within makes it all the more challenging to capture properly exposed images. You’ll need to take long exposures (sometimes 20-30 seconds) and possibly even HDRs to ensure well-lit shots. To see the entrancing Aurora Borealis (or the Northern Lights) is a dream for many, and capturing them is also an exciting feat for many photographers. 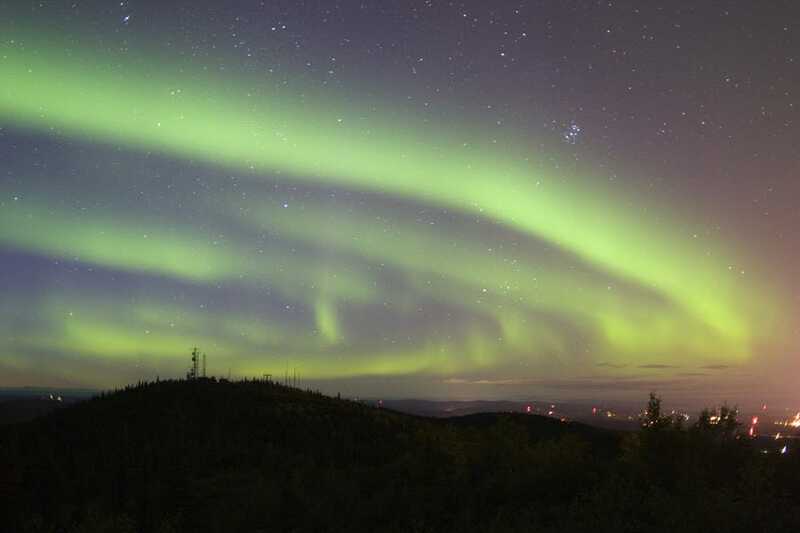 Luckily, you won’t have to go very far to see these heavenly lights, because the Fairbanks region in Alaska is one of the top locations to visit if you want a great view of this fascinating natural phenomenon. Set your shutter speed at 15-30 seconds. And finally, schedule your trip between April and August for the best photographic results. 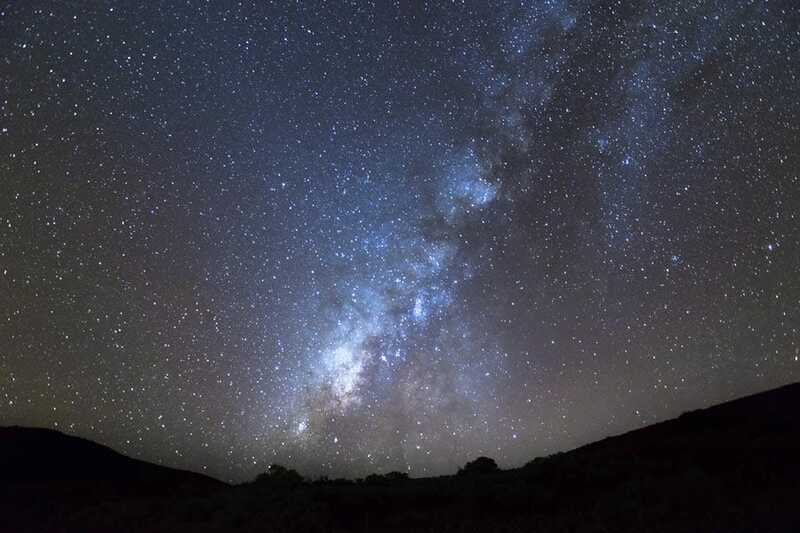 For those with experience in astrophotography, you’ll love shooting at this prime stargazing area in Hawaii. The peak of the Mauna Kea, which is arguably the tallest mountain and volcano in the world, is the highest point in Hawaii, so there will be little to no light pollution to ruin your starry night shots. Star photography, in general, requires very slow shutter speeds, so don’t dare forget your tripod and remote shutter release for tack sharp images of that beautiful starry sky. New York City is called “the city that never sleeps” for a reason—the constant hustle and bustle goes on until the wee hours of the morning, and the city lights pretty much never go out. Because of this, it’s a sight to behold both in the morning and at night. 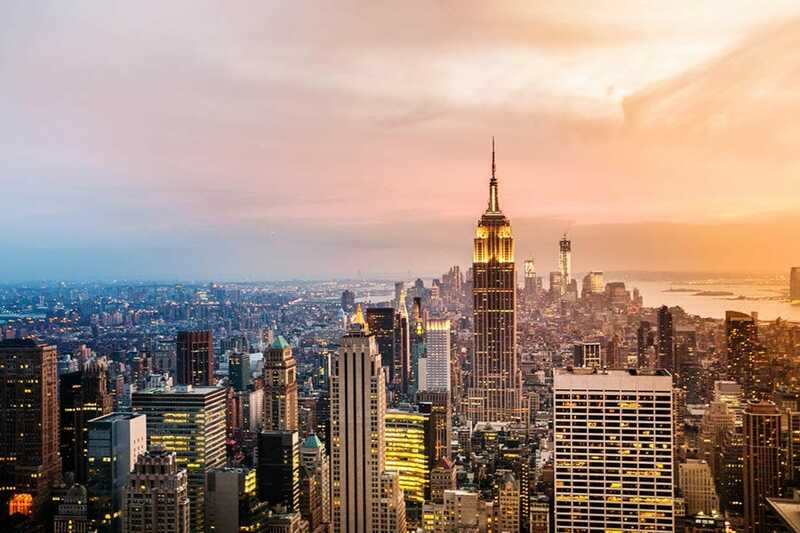 Its stunning skyline is without a doubt one of the most famous in the world, but apart from the glittering skyscrapers, you’ve also got plenty of famous landmarks to photograph: the Statue of Liberty, Times Square, the Empire State Building, and many, many more. Also, it’s undoubtedly one of the best places in the world for street photography, photographing graffiti art to add color to your images, and outdoor architecture photography. This list wouldn’t be complete without amazing beaches and islands. 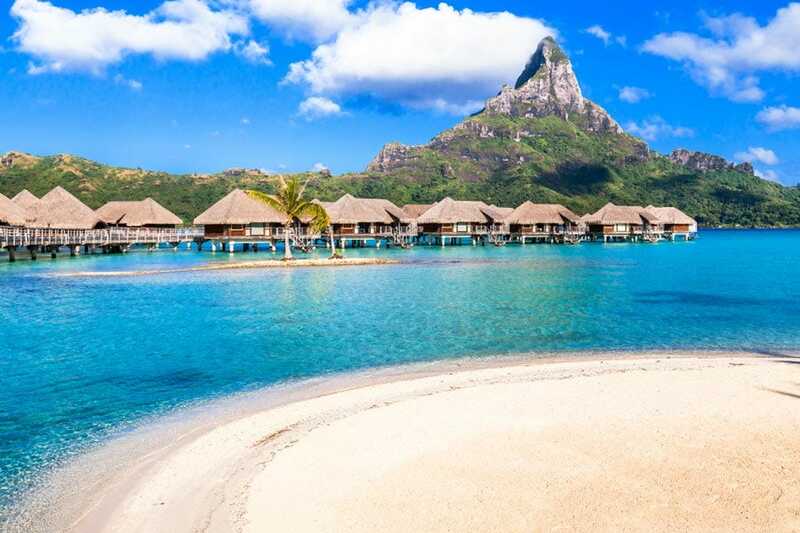 Feast your eyes on the beauty of the Bora Bora island, located in French Polynesia. Known for its extinct volcanoes and turquoise lagoon, it is surrounded by islets, crystal blue waters, fine white sand, and colorful coral reefs. It’s definitely one of the most popular photography places in the world, both above water and underwater, so bring your circular polarizer for more vivid colors and an underwater camera housing for when you go scuba diving! Whether you decide to climb up over 13,000 feet and find your way across the peak, or shoot from a grassy hill a couple of miles away where you can still get a great view of the mountains in the background, Europe’s iconic mountains will always equal to a priceless photograph. 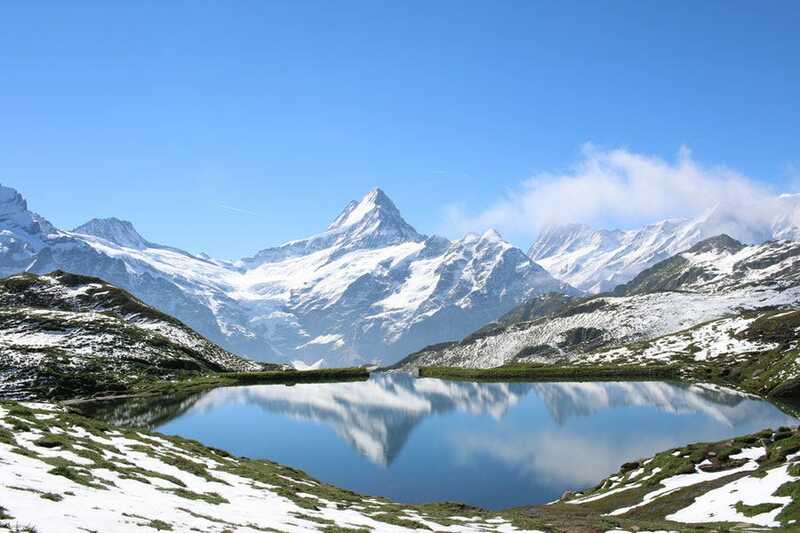 Many photographers shoot from the top of the Breithorn mountain for the best views of the Swiss Alps and the nearby French and Italian Alps. If you have the privilege to shoot all day, we highly suggest you include both day and night in one photo for maximum impact. 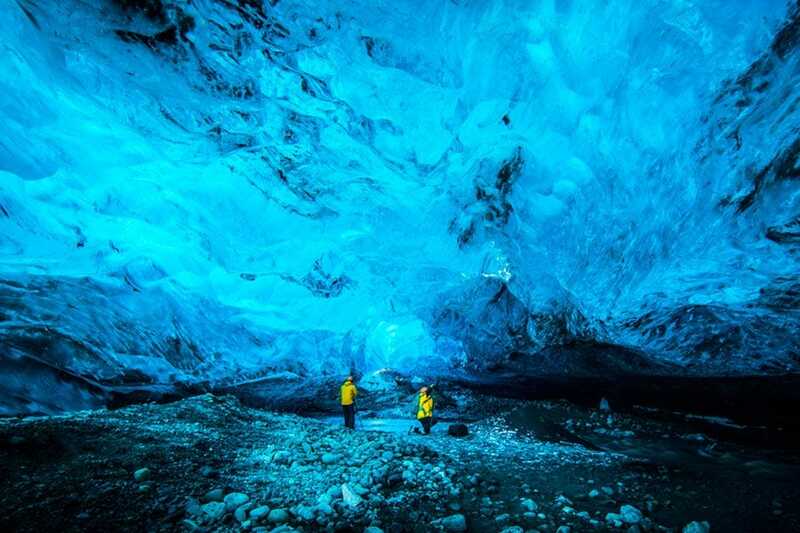 Every year, thousands of adventurous tourists and photographers travel to Iceland to see the brilliant interior of the bottom of the Vatnajökull glacier in Skaftafell National Park. It’s one of the most unique wonders of the world, and you wouldn’t want to leave this breathtaking landmark without taking a dozen photos from inside. You always have the creative freedom to shoot your subjects any way you want, but also try to use the correct white balance to capture the raw beauty of this one-of-a-kind icy cave. While it’s always a good idea to visit the birthplace of Western civilization to immerse yourself in history and culture, you’ll definitely want to go for the photos, too. Pretty much every building in Rome is photogenic, which is why it is definitely one of the best places for photography buffs to check out. 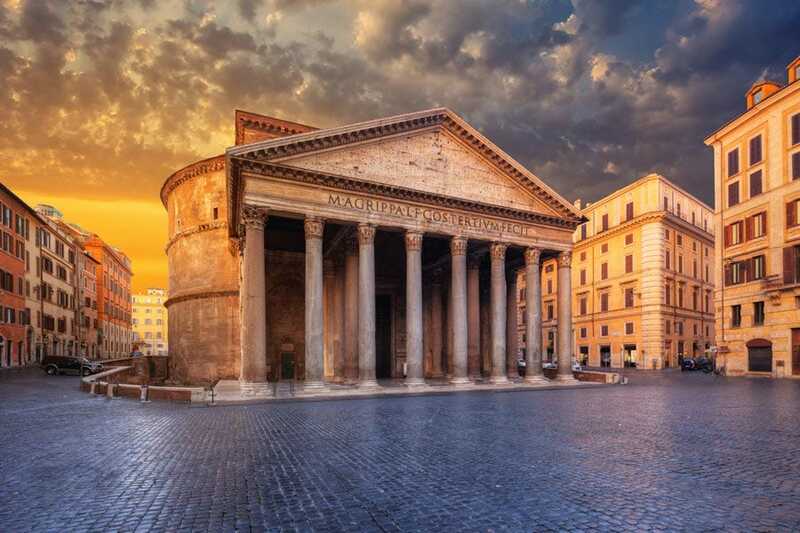 There are certainly a lot of recognizable buildings to choose from, but if we were to pick one, we absolutely love the Pantheon in the Piazza della Rotonda. You can shoot from inside this ancient Roman temple-turned-church for a shot of the huge circular hole (oculus) that lets light in from the domed ceiling or the façade, which is beautifully lit at night. We also suggest that you shoot just before sunrise or just after sunset during the Golden Hour, so the Pantheon would be lit orange from outside against dark blue skies. So what are you waiting for? Book that ticket and start packing for your next trip!